India is land of diverse cultures, traditions, religions, food and festivals. All these things make our country rich from every perspective and attract thousands of visitors to explore what India has in store for them. 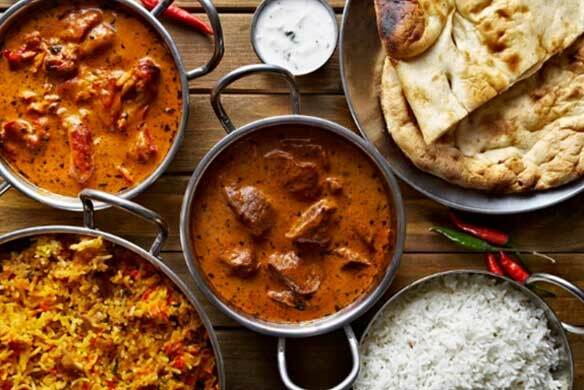 Not just the visitors, people living abroad know that India has made a mark and is known for its hospitality, food and traditions.The thing that is well known worldwide is Indian Food is satisfying and flavorful. You are likely to find Indian restaurants in almost every part of the world. 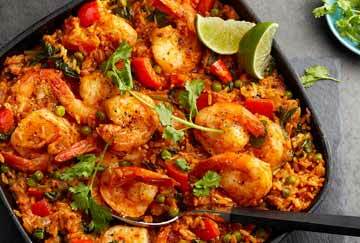 From America to Australia people do relish it and visit Indian food spots occasionally and enjoy the authenticity of the dishes. One such place of Boston, in Middlesex County, Massachusetts, United States is a small town named Somerville with small Indian population. Despite of few Indians settled here one would never be disappointed of the Indian food available and served. 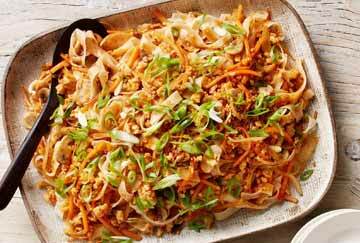 From north to south and east to west the prominent delicacies from every state would blow your mind away. 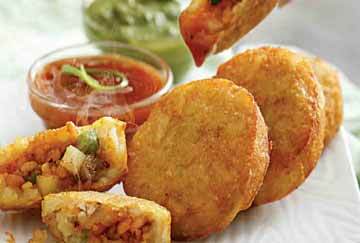 Are you an Indian street food lover and love those sweet and sour sauces (chutneys)? 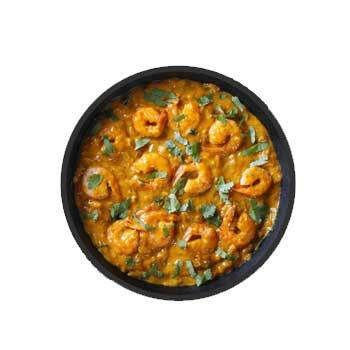 Curry Express is the right place to enjoy the food with royal style. People appreciate the warm and inviting ambience along with the food menu that has plethora of options to choose from. If you want to experience an extraordinary glimpse of food, then curry Somerville is the right choice. Curries are pure delight and are preferably served in every Indian household and everyone has its own way of making it .Served with love and typical Indian herbs and spices used in food preparation makes it even more authentic and worth tasting. Curry Express Somerville witness huge crowd during the weekends and not just dine-ins there is long queue for take-away as well. This indicates the place has lived up to the expectations of the customers. 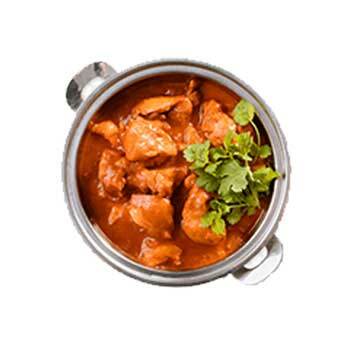 The concerned chefs keep on introducing new curries in the menu with a twist every time and impress its visitors. Desserts have a befitting end to every meal and the restaurant has a variety of appetizing desserts which are hard to resist. 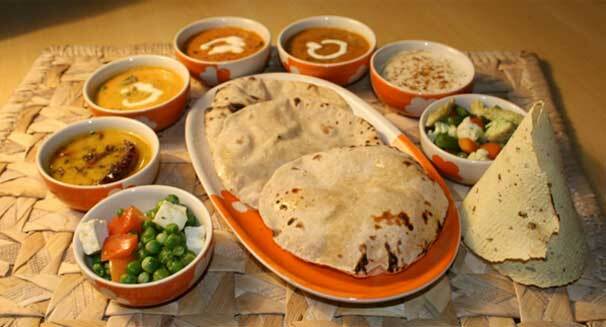 It’s true that diet conscious people surrender their diet in front of such irresistible mouth-watering food. Somerville has now become a hub of various Indian Restaurants and witness tourists and visitors coming from nearby cities and towns such as Medford, Everett, Charlestown, Philadelphia, etc., which are just few miles away. Even if one lives far away their fast delivery enables people to enjoy their food at doorsteps. Chefs have a great responsibility in customer retention and they never tend to compromise with quality and hygiene. They always have to live up to the expectations and work on the criticism. 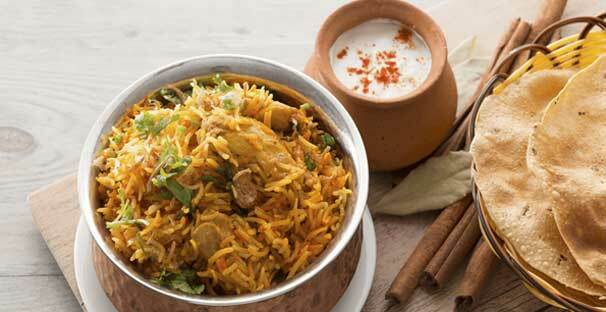 Indians have influx into different nationalities, but one thing that remains the same is the love towards Indian food. Mughlai, Rajasthani, Punjabi, Gujarati, Rajasthani, etc. 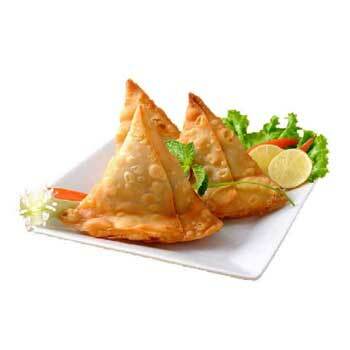 have enormous variety of lip-smacking cuisines, which have evolved with time and now are served worldwide. The love towards these vibrant and colorful dishes is indescribable. Shrimp with tomato-cream sauce. Does not include rice. Add bread, drinks, and perhaps dessert, and you're all set. This is the first time i've eaten at this venue, and its their second weekend being open. They have a big menu with lots of items. Ordered via GRabull. Got an order confirmation by email, went to pick it up. Guessed 30 min and stopped by on a Saturday evening and it was hot and ready. Friendly staff, good packaging (paper bag, no styrofoam, all recyclable plastics and foil containers). Indian food meets fast food. Sounds bad when I say it that way, but it's actually great! The masala fries are delicious, the vegetable samosas are a tad greasy, but still very flavorful, and the lamb Korma was the best Korma, I've had in years. The food here is delicious! It's good filling food with good value. The staff is incredibly friendly and helpful. I highly recommend eating here! Small and cozy fun atmosphere with lot of varieties in Indian and Nepali cuisines. I will highly recommend their momos!!! Copyright © 2019, All Rights Reserved by Curry Express Somerville.